Just like Louisiana, the Federal Government traditionally enjoyed sovereign immunity, and therefore those injured by actions of the federal government could not sue to recover damages. However, the federal government was the largest employer in the United States and many injured employees of the federal government needed compensation for their injuries. In addition, many people not employed by the federal government were also being injured by it and they too needed compensation. For example, if a federal government employee was negligently driving a car and injured a Baton Rouge resident, that person would likely need to seek damages from the federal government to compensate them for their injuries. This is just one example of a myriad of ways in which the issue of federal government liability arose over the years. It became clear that sovereign immunity had become outmoded, and, in 1946, Congress passed the Federal Tort Claims Act (FTCA). The FTCA differs from Louisiana law, but works the same way no matter what state you sue in. 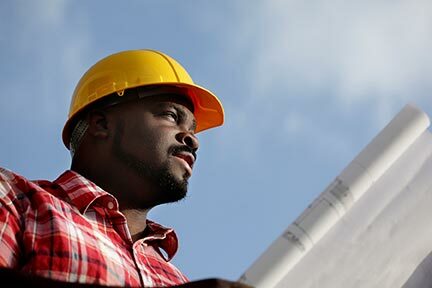 The FTCA applies to many government employees that are injured. For example, postal workers in Baton Rouge are often injured and seek the help and advice of Baton Rouge Postal Service injury lawyers. A variety of other government employees and private residents of the Greater Baton Rouge and Southeastern Louisiana areas may also be injured by actions of either the federal, state, or municipal government. 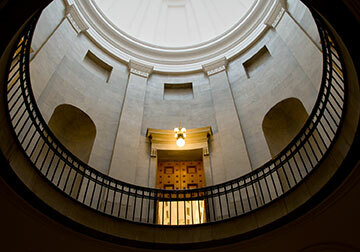 If you, or a loved one, has suffered an injury due to the negligence of the government, or while on the job as a government employee, call one of the Baton Rouge governmental liability lawyers on this page for a consultation. Contact one of the Baton Rouge, Louisiana Governmental Liability Lawyers listed here for help with your claim. 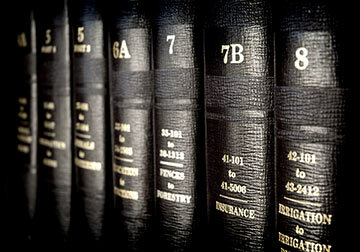 The following is the text of the United States statute called the Federal Tort Claims Act. Generally a Baton Rouge accident lawyer will charge about 33% if no lawsuit is filed and 40% if a lawsuit is filed. However, the actual contingency fee that is charged needs to be discussed with your lawyer of choice. As you can see, the contingency fee amount that a governmental tort lawyer can charge is statutorily capped at 25%. Rest assured that an East Baton Rouge Parish federal torts claims attorney will be familiar with both federal and state laws and will have the expertise necessary to aggressively pursue your claim and get you the financial recovery you deserve. Contact one of the qualified Baton Rouge governmental liability lawyers on this site today.